Qantas, Australia’s national airline, wanted to find a new way to inspire travel within its increasingly younger audience. Their research showed that tips from friends and colleagues were the highest driver for people choosing their next holiday. 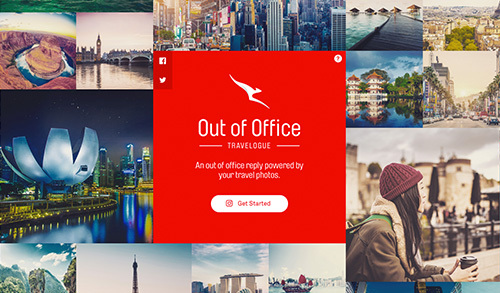 So they developed “The Qantas Out of Office Travelogue”, a unique out of office reply powered by the users Instagram photos. This unique use of Instagram’s API, transformed mundane out of office emails into a personalised Travelogue that inspired travel, and incentivised recipients to book flights directly from the email. As a result, users created over 10,000 Out of Office Travelogues which in turn generated 100 million media impressions (worldwide) for Qantas. For more infos visit www.qantasoutofoffice.com. 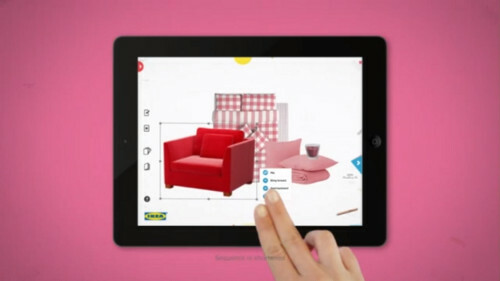 Give it a try by downloading the app from iTunes.